This topic contains 1 reply, has 2 voices, and was last updated by Arnan 1 year, 11 months ago. I’m sorry to post into this thread but there is no way to start a new thread here. 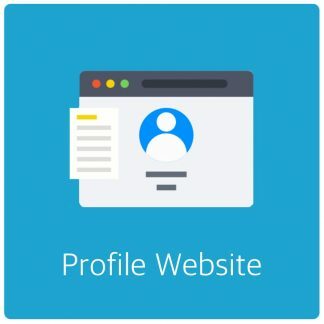 Your forum is a bit wonky regarding recognizing when a person is logged in. If you’re at the main forum pages you’re logged in. Soon as you drill down to specific subjects in the forum it tells you “You must be logged in to create new topics” – even though you are logged in. Really wierd. Anyway, where are is the documentation (manual) for AdRotate Switch please? You mention on the WP plugin page and on your site there is a manual for it, but I can’t find it. 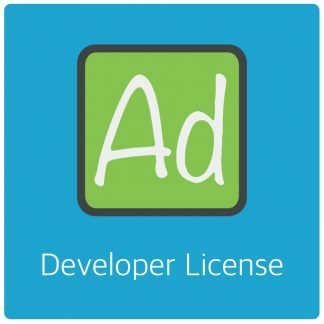 I’m currently using WP PRO Advertising System – All In One Ad Manager (by TunaFish on CodeCanyon) and trying to figure out if your switch plugin will work with it? 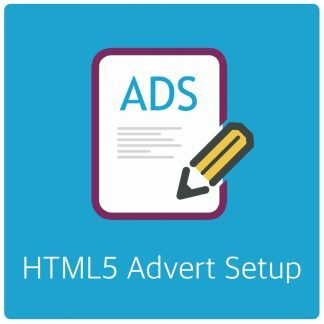 On your switch plugin page you list “WP Pro Ad System” . . . is that the same one I’m using? (by TunaFish on CodeCanyon). 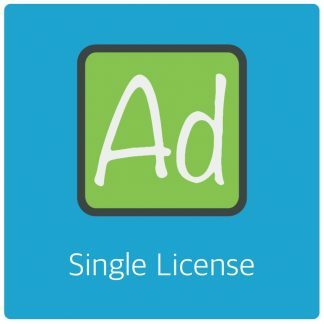 Does your plugin include the option for a/b testing? I’ve looked all through your features list but I’m not seeing that listed as an option. Is it possible to place ads as an overlay over video iframes, with a close button? People open new topics all the time. Clear your cookies if it’s not working for you. 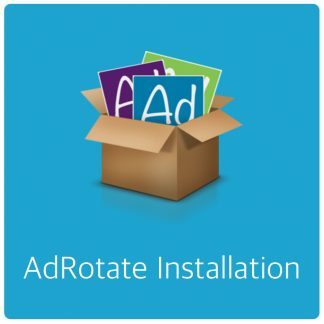 AdRotate Switch requires no documentation – It’s a very simply plugin to use. As I mentioned in the original topic, if you go to it’s dashboard you’ll see immediately how it works. The topic ‘Split: How to Migrate WP Bannerize v4.0.2 ads’ is closed to new replies.